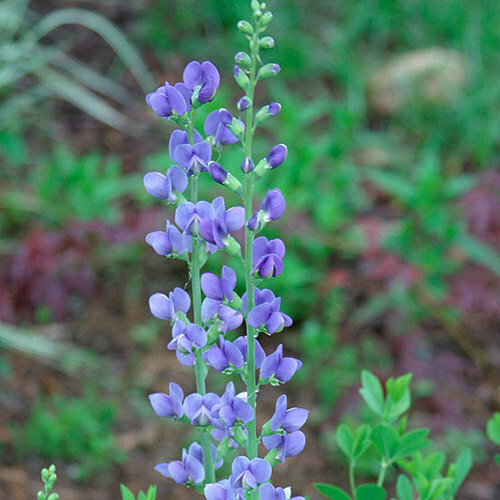 Chalk up another great plant introduction from the folks at Plant Delights Nursery in Raleigh, North Carolina. 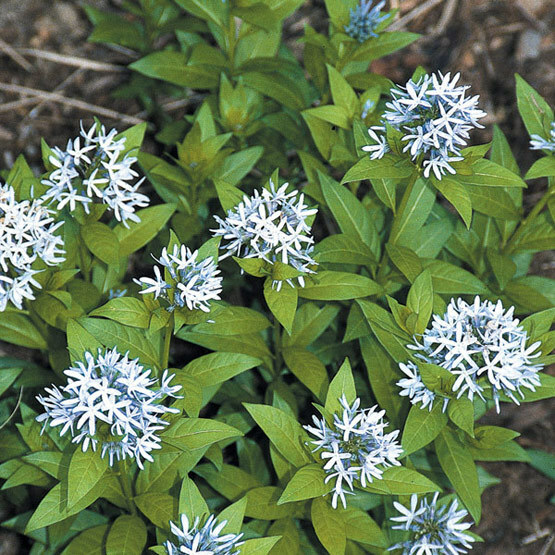 This dwarf blue star grows to only about half the size of the species, making it well suited for gardens with limited space. 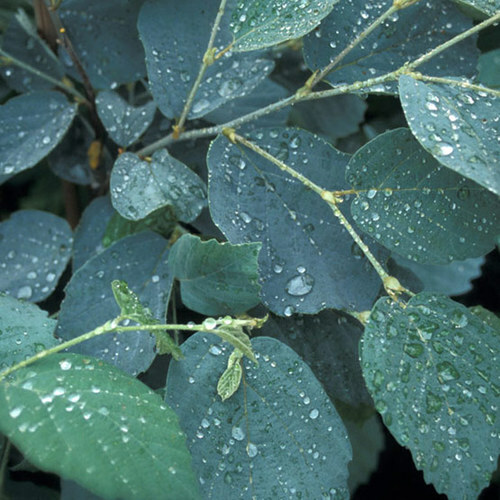 It performs best in full to partial sun and is appreciative of moist, well-drained soil. 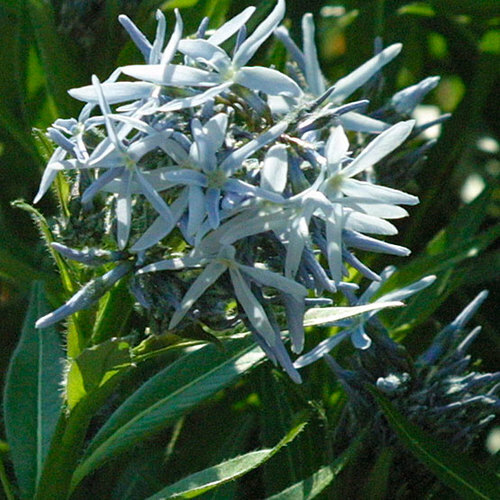 The sky blue flowers appear in early spring above the clean, dark green foliage. Try planting 'Short Stack' in a mess and along bed edges for a winning display. 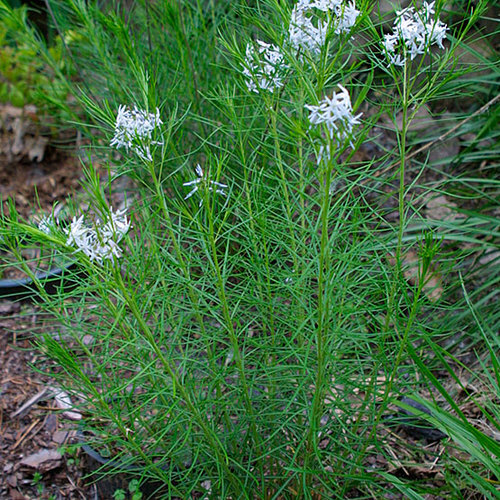 Noteworthy CharacteristicsThis is a dwarf cultivar of the species; it grows only 1 foot high. CareProvide full sun to light shade and average to dry soil. 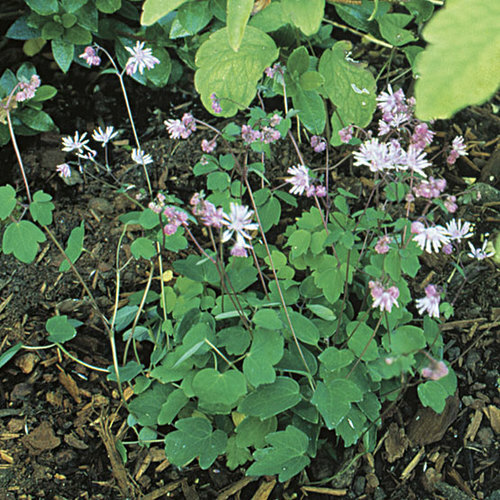 PropagationSow seeds in containers in spring or autumn. Divide in spring. Root softwood cuttings in early summer.